Sugarplum Style, Vol. 74 | hi Sugarplum! Happy Friday, friends, and cheers to the weekend ahead!! Little Miss has a two-day tournament, so a lot of cheering, sitting, and waiting is on our agenda. She recently took her love of volleyball to the next level, and joined a Club team. We’re learning pretty quickly the intensity that comes with it! Anyone else in the same boat? I’d appreciate any insight you have on this level of sports. She’s not hoping to go to the Olympics, she just loves to play volleyball! This round is a mixed bag of casual and night out, but you’ll see a lot of these black jeans. 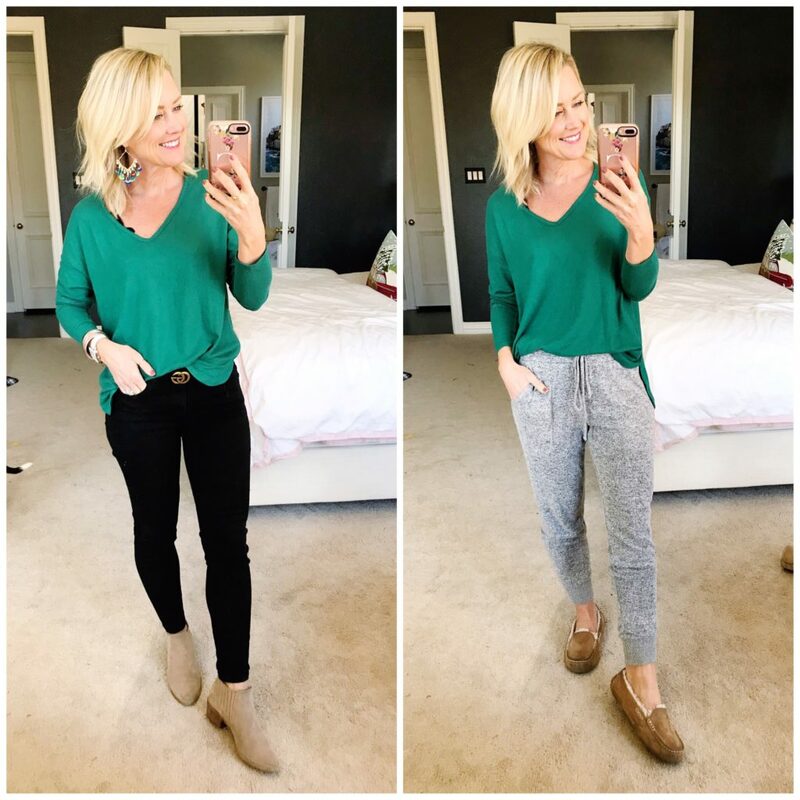 They are by far the best-fitting pair of jeans I have right now…black or regular denim! They are the perfect mid-rise and ankle length, and hold their shape so well (no sagging bum or knees!). 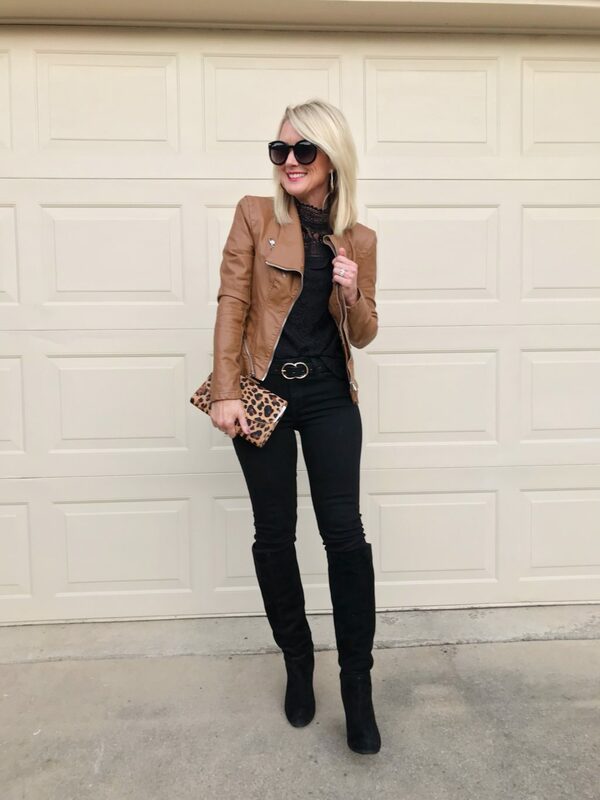 They’ve become my go-to night out jeans, and I loved them paired with the Sheaffer lace top from the Gibson x Glam Collection. I added the Moto jacket to break up the black a bit. 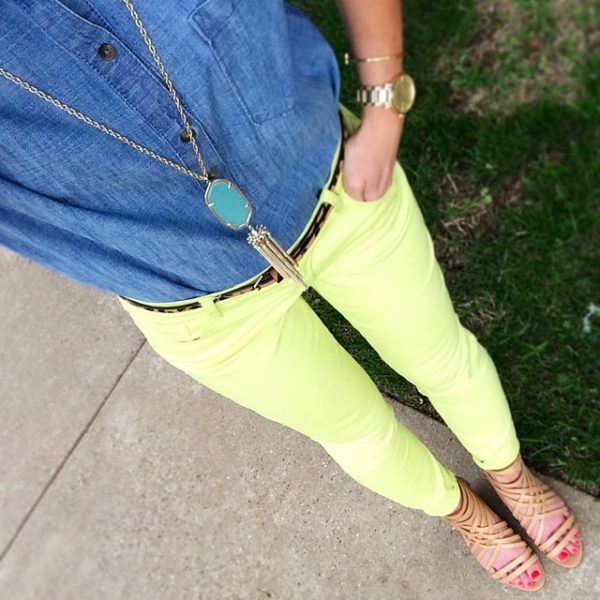 Fit Tip: The jeans and top are true…I’m wearing size 2 and XS respectively. Size up one in the jacket though. I hope you grabbed this sweater when I shared it Black Friday, because it flew off the shelves! 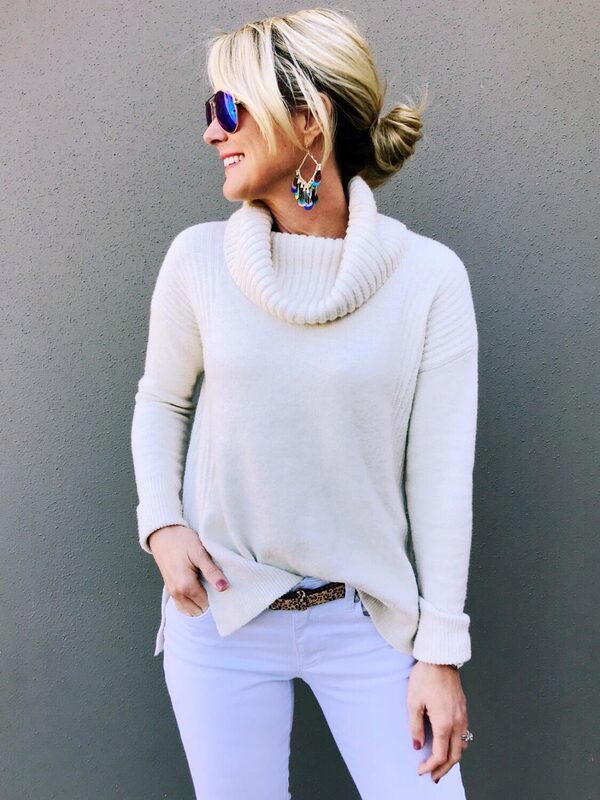 I paired the ivory with white jeans for a tone-on-tone look, but of course had to add the earring color pop. I’m so excited it’s finally Patagonia weather! 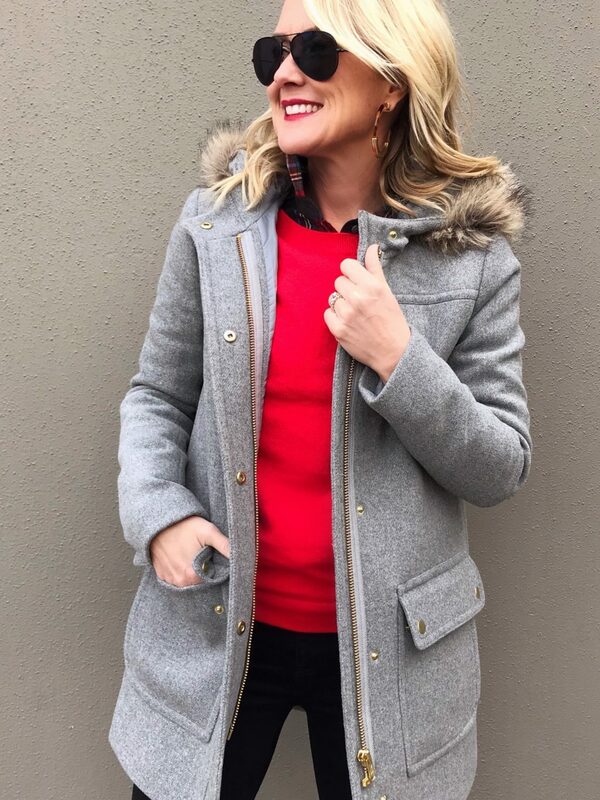 I literally live in these pullovers this time of year…with jeans, joggers, workout pants, I wear them several times a week. 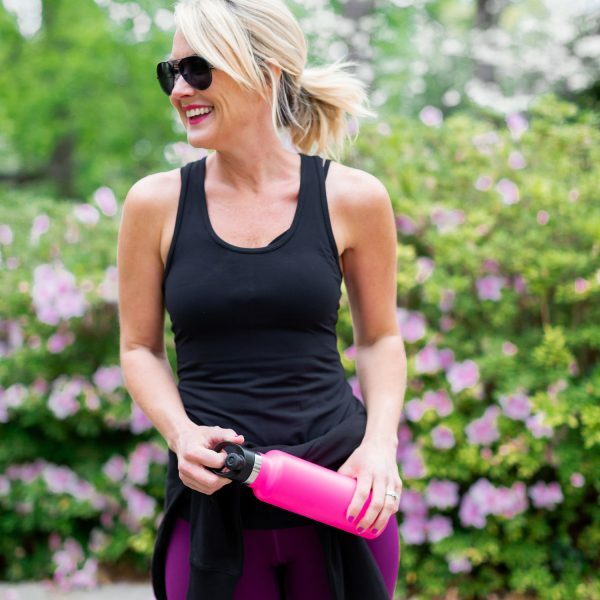 Fit Tip: I always size up one for a more relaxed fit. I think this is year four for this peacoat, and it’s still going strong! 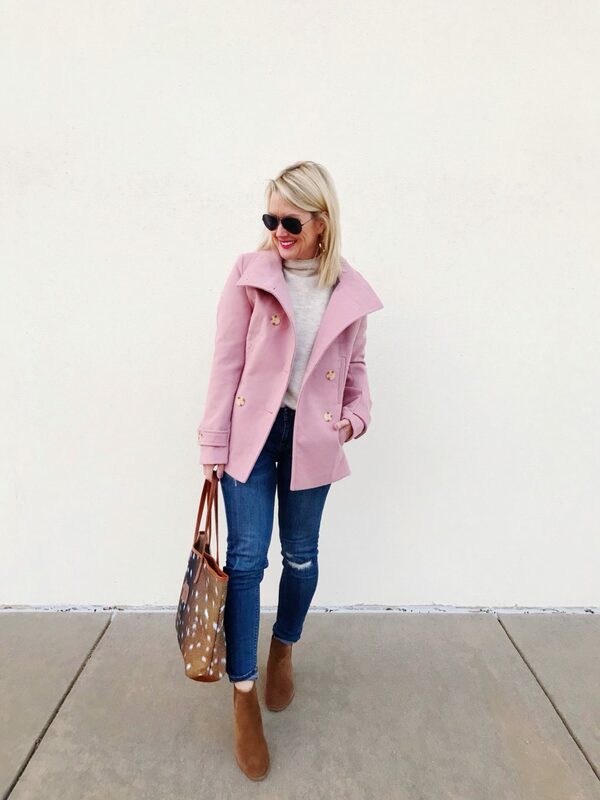 I add a new color every year (I have it in camel, black and blush)…but for less than $40, can you blame me?! 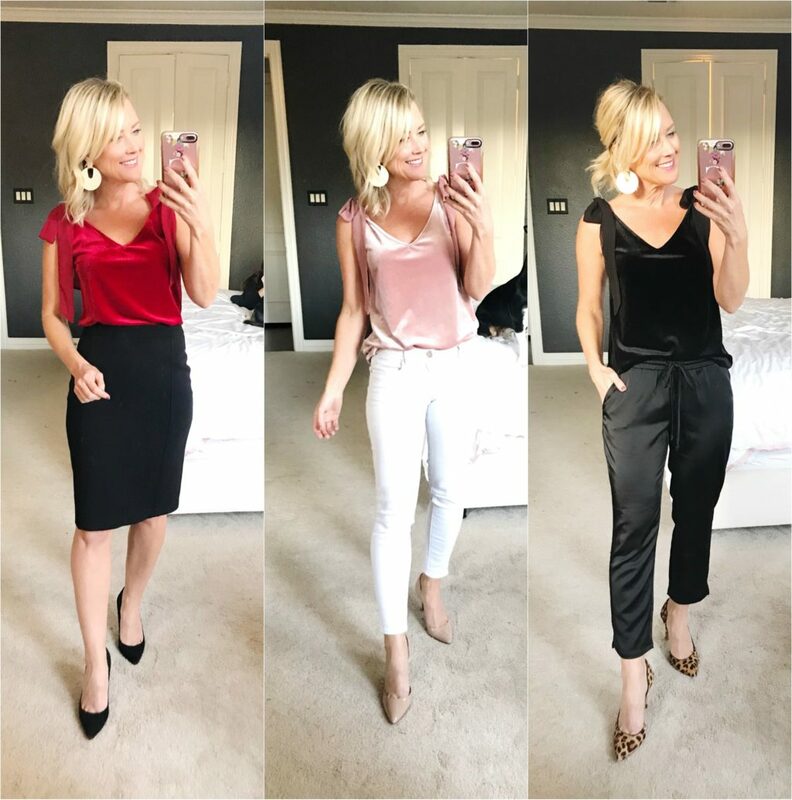 Over on Instagram Stories yesterday, the Gibson x Glam Squad had a fun little style challenge…we all styled the gorgeous velvet Tara top. It was fun to see all the different ways we’d wear it. Talk about a versatile holiday top! Fit Tip: Size down in the top, especially if you’re small-chested. Our weather is still all over the place, 30-degrees one day, and 70 the next. But I can bet I grab this coat on the cold days. 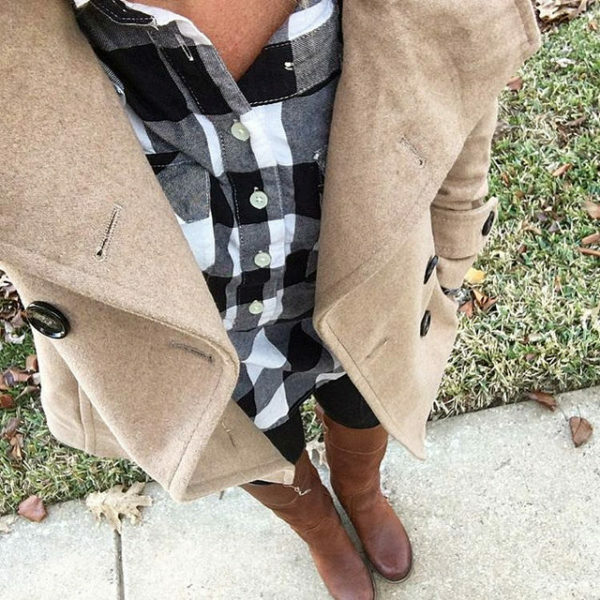 One of my faves, it’s so cute and warm, and makes every outfit cuter. Fit Tip: I normally size up in coats for room to layer, but it’s not necessary with this one. I’m wearing a o. 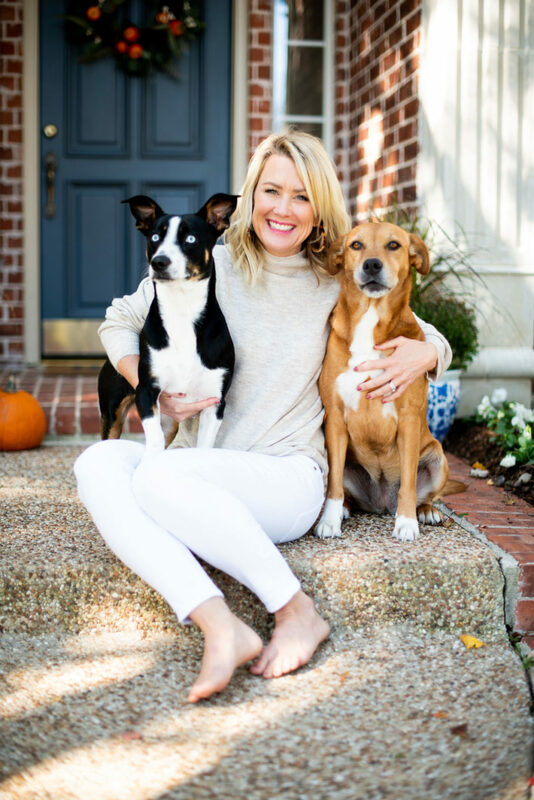 These holiday pajamas were faves from my latest Amazon Fashion Finds…for me and you! And with good reason…not only are they cute, but they’re made of the same pima cotton as newborn clothes. Literally nothing softer. Fit Tip: I’m wearing a regular small. Tall lengths available, too. 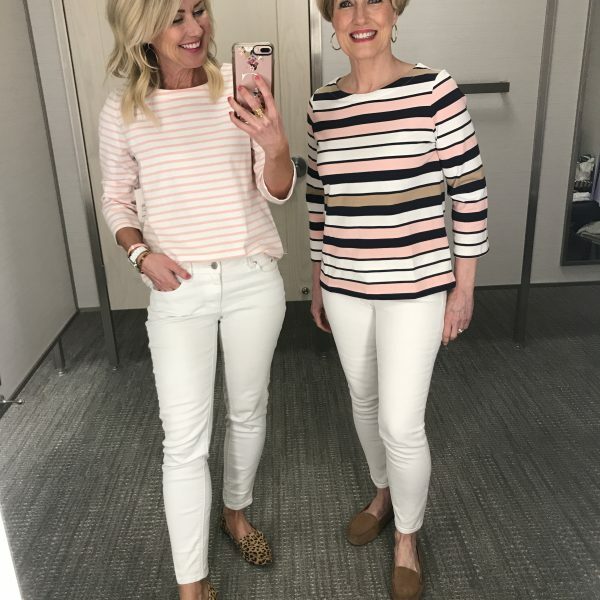 I often share daily outfits in my Instagram Story that never make it to my Instagram or Facebook feed, or even the blog! 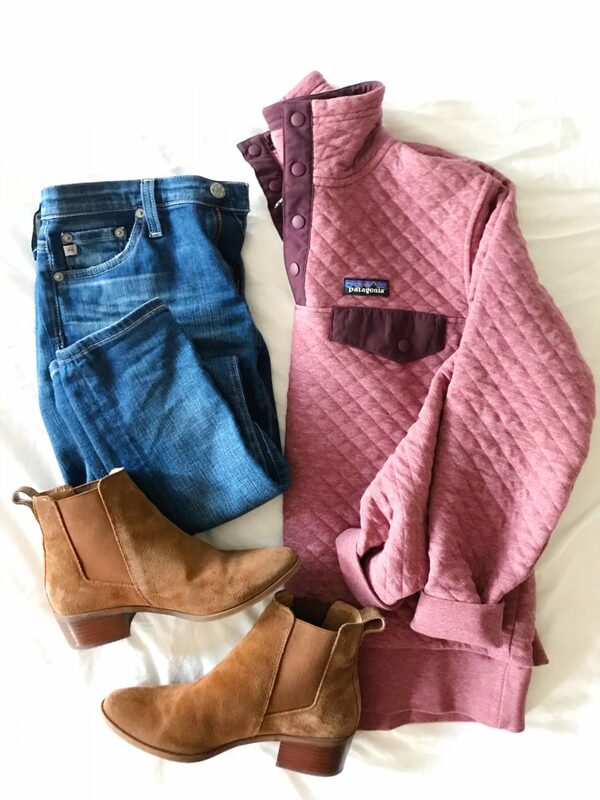 This day I shared how I wore my soft, fleece top for errands around town, and then later working at home. It’s really that comfy! Which is why I have it in multiple colors. 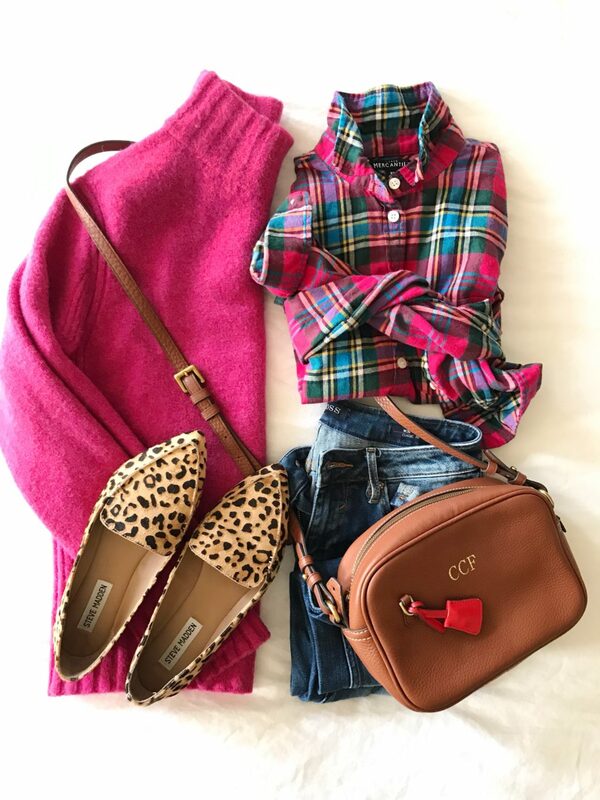 If I were an outfit, I’d be this pink and leopard combo! #amIright? 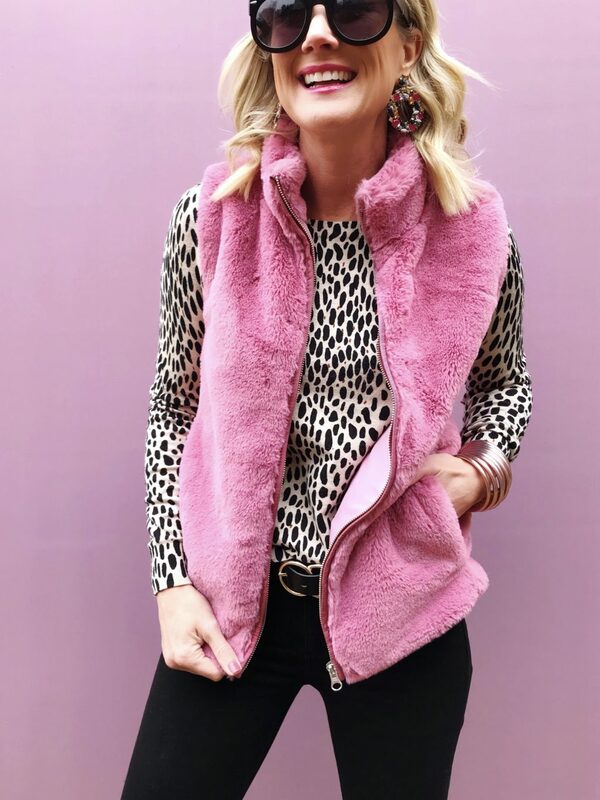 The vest is so soft and just the best shade of pink (and on sale!)! I think I’ll pair it with plaid next. Fit Tip: The vest is true to size, I’m in an XS. But I’d go up one in the sweater if in-between. A top so nice, I wore it twice!! 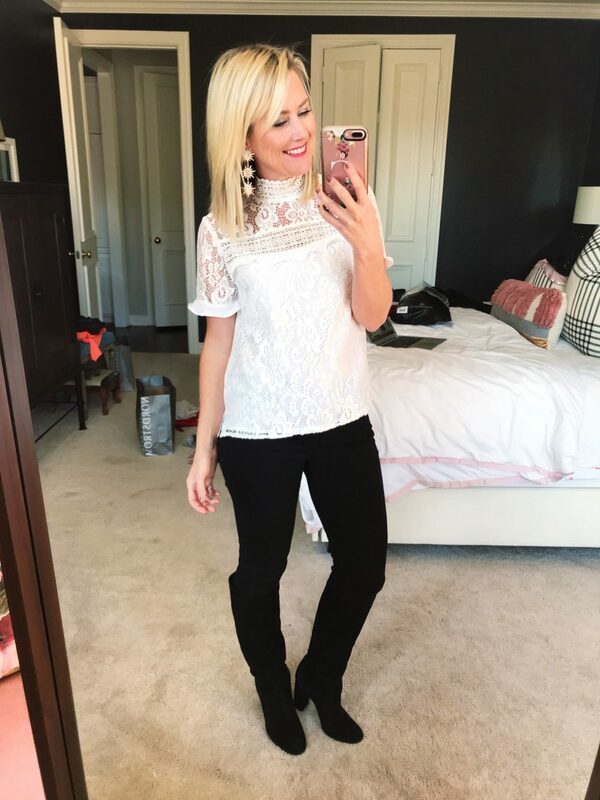 I love this sweet and sassy lace top! So cute with a skirt or trousers, but I paired it with my trusty black jeans for an easy dinner out style. 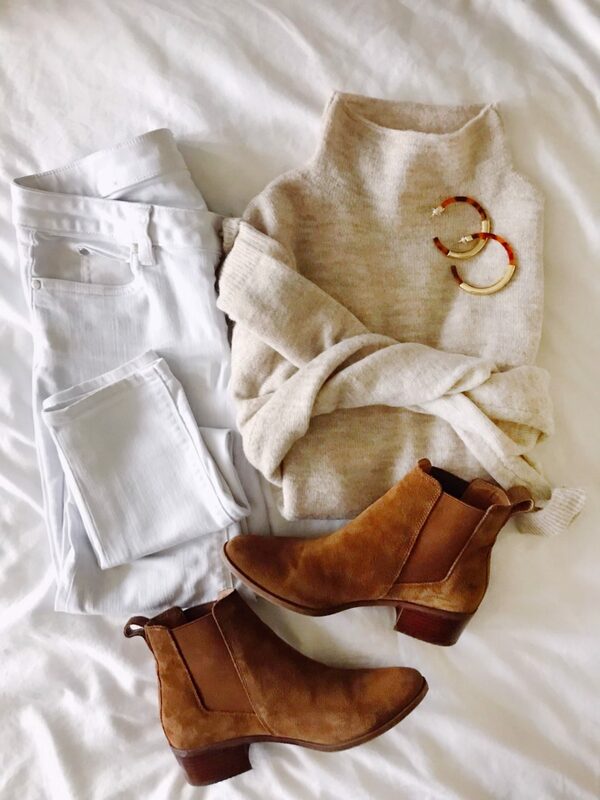 I reach for a lot of cozy, relaxed fits this time of year, and this sweater fits the bill…but still looks cute. 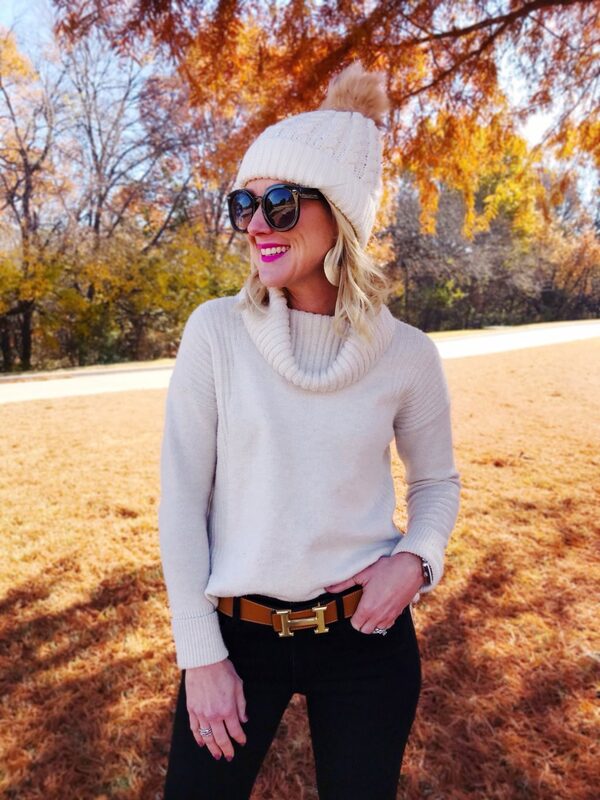 I love the little funnel neck and subtle texture pattern. It’s a soft, lightweight, with an oversized fit. 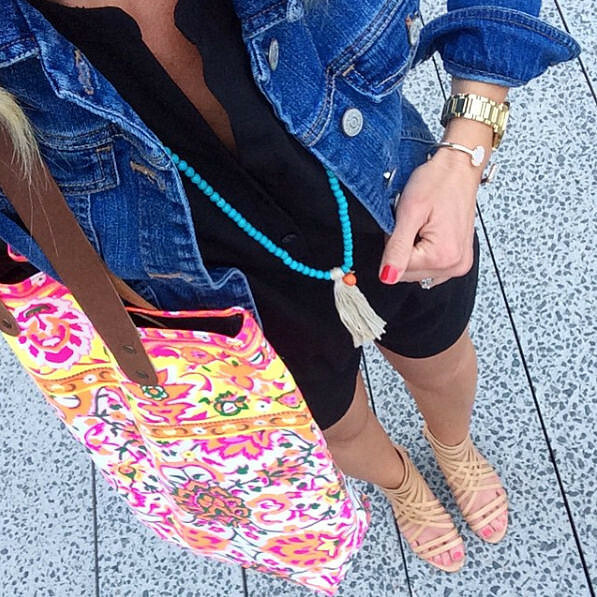 It comes in a slew of colors and under $50, too! Here it is on…if you can look past those sweet pup faces! Hi! My daughter played club volleyball for six years. Wouldn’t trade it for the world. There were trials, tribulations, mean girls, jealous moms and crazy parents, but we survived by not just sitting around between matches and stirring the pot with everyone. I would generally get in a walk or get a drink or coffee somewhere. She was safe hanging with the team and we were able to decompress and get fresh air! I also always dressed cute for every tournament day instead of frumpy (your blog helped) and having a cute outfit that I felt comfortable in set a good tone for the day. I would love to answer any questions you have about It! We had a good time and enjoyed the travel! I love that advice, Laina!! I followed it yesterday! We woke up before dawn and I was so tempted to throw on sweats and a ball cap, but I made a little effort and was so glad I did!! Our son played volleyball thru college and it’s a fantastic sport that she can play for the rest of her life! !My husband and son used to play “pepper” in the yard for hand eye coordination.It’s bumping and spiking the ball back and forth to each other in a controlled manner.They really enjoyed the time practicing and honing my son’s skill, he was an outside hitter.Its a great team sport and so fun to watch! Wishing your daughter the best! You need to make a button with her name on it to wear to all her matches!Love your blog and keep the cuteness coming and Merry Christmas to you and your family!!! What a fun idea, thank you!! And Yes, she’s always outside bumping with dad! Thanks for the links. I’m especially loving those black jeans. Can you share some info on picks for your hubs? I’m looking to get my almost 40 year old husband some wardrobe updates for Christmas, especially a blazer. 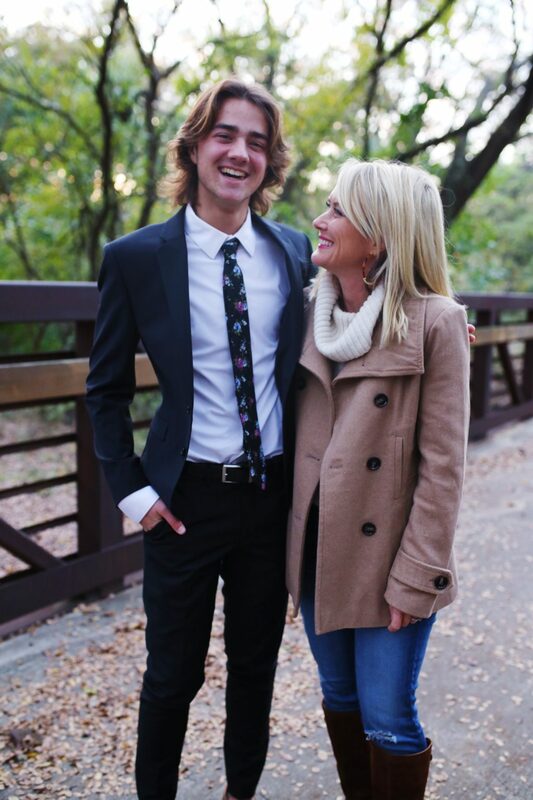 My husband LOVES the J.Crew slim blazers and suit jackets. And he’s VERY picky! Love your hair! What hair salon in Dallas do you go to? I’m not too far from Dallas! Thank you! I see Ashley at Salon 5014…she’s amazing! Hold on to your hat girl! Club volleyball is a full time job:) All 3 of my girls play club ball. It is exhausting but my girls love it. Bet your daughter will too. Good luck to her. Absolutely love your blog! Hi Cassie!! 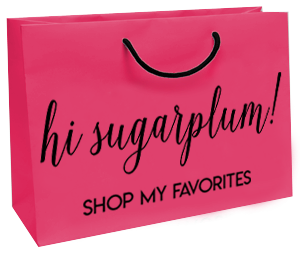 I’ve been following your blog the past few years and am a HUGE fan of all things Sugarplum! :)) I’m also a huge volleyball fan. I played since the 6th grade, played Club ball and ending up getting a scholarship to play for a small school. I also coached middle school vball for about 10 years as well as Club! Whew! My advice is to just let her enjoy it and see what she can do. Club is the best option if she ever wants to learn more fundamentals and could potentially lead to playing at the college level. I know that’s a long way off!! That’s so incredible that she’s the libero. Often, they are scrappy, very good passers and are willing to lay out or do anything to get the ball. The libero’s from Penn State and USC are amazing to watch and learn from! Best of luck!! Thanks so much, Jenny!! I read her your comment and she started grinning so big! !